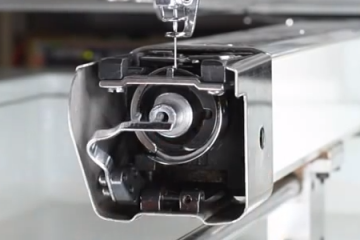 How to thread your commercial embroidery machine needle. 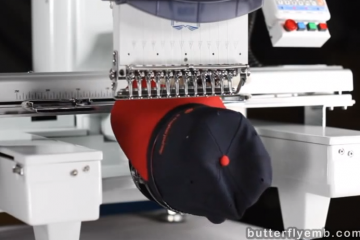 This video shows you how to thread a commercial embroidery machine needle. If your thread keeping popping out at color change, be sure your check springs are not set too low; turn the whole row all the way up, and then down 10%. 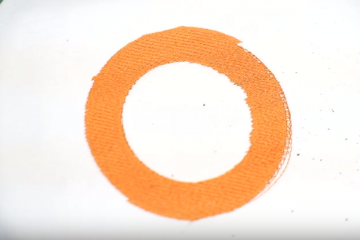 If your thread is shredding, then check your upper and lower tensions using our other embroidery videos. If your thread is not catching, then check tensions, snap bobbin and reset it, check springs, needle condition (sharpness and straightness), and then needle depth and hook timing inspection only after all else.